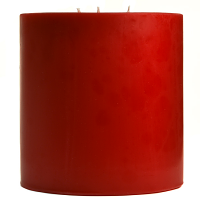 Our hand poured large jar candles are made in the U.S.A. using premium paraffin wax and scented oils. 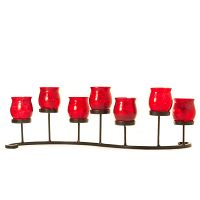 These scented jar candles create a soft warm glow that creates a relaxing atmosphere. This candle in a jar is filled with strong scented wax that will delightfully freshen the air in any room in your home. 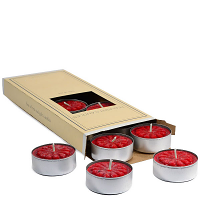 These exceptional candles will create a wax pool which reaches out to the edge of the glass and burn all the way to the bottom. A holiday favorite. 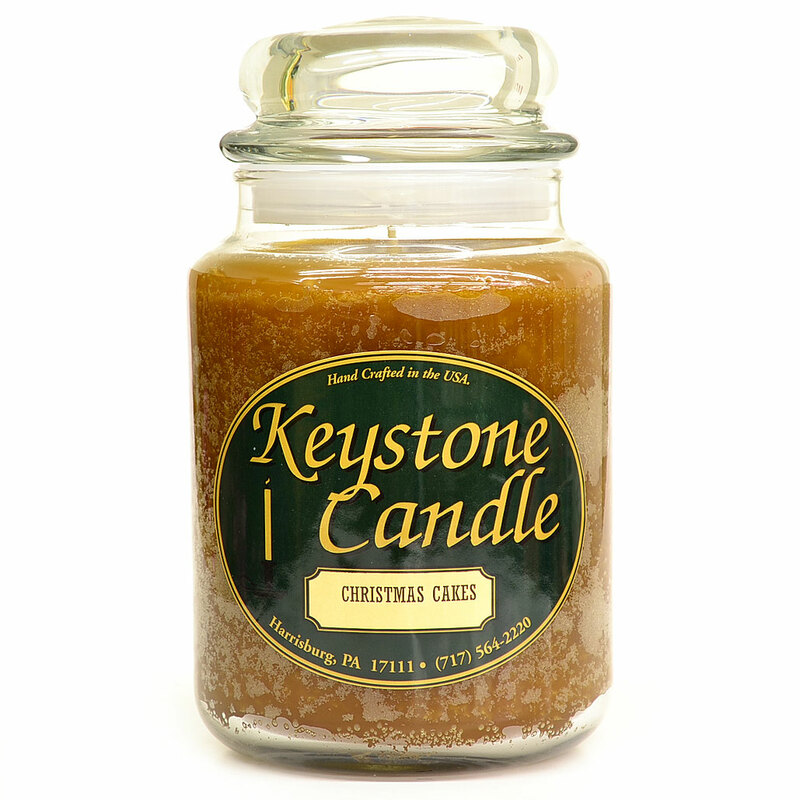 A warm vanilla pound cake infused with molasses, caramel, and cinnamon characterizes this scent and creates a warm and lingering sweetness in the air. 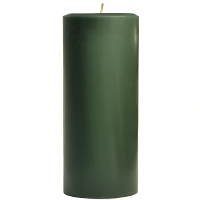 Beautiful candle. 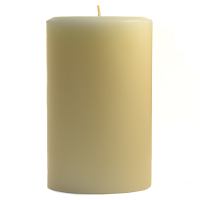 Wicks are close to the center so evenly burning is a challenge, but scent is all the way through. With some work, it will burn mostly away.